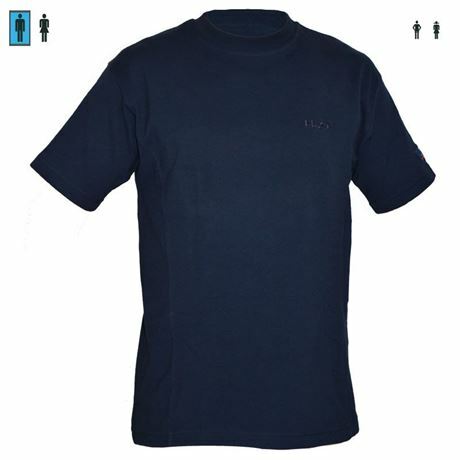 ✦ Functional navy sports and free time shirt from H2O. ✦ Made of 80% polyester and 20% cotton. ✦ This shirt is best suited for warm humid air and therefore a good choice for indoor pools.